An accident happened at Boon Lay MRT station this morning which caused a commotion at the packed platform. A male passenger reportedly slipped and fell from the escalator which caused those behind him to roll down the escalator like falling ‘dominoes’. 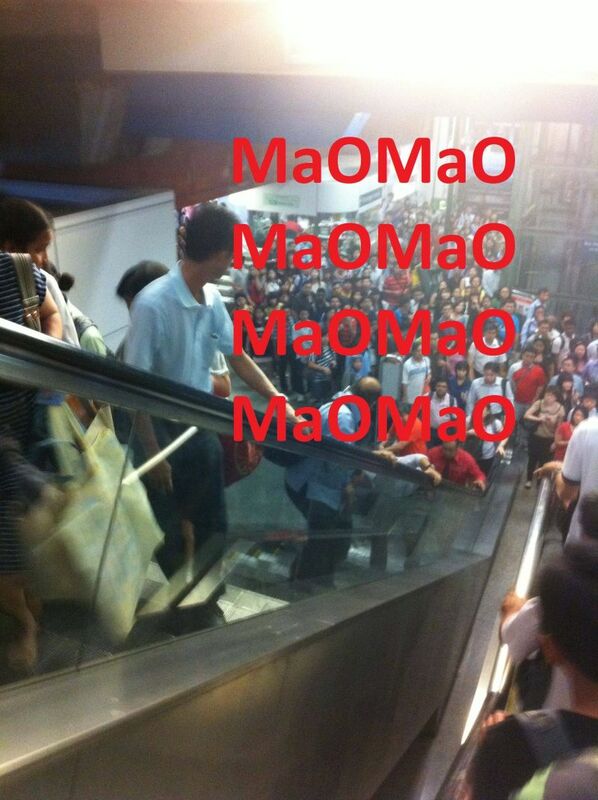 It is not known if the passengers who fell and rolled down the escalator suffered any serious injuries. One thing for sure, they would almost certainly be late for work, even without the usual disruption in train service. After disappearing from public spotlight for three months to pursue her own ‘personal interests’, ex-SMRT CEO Saw Phaik Hwa is back again to share her ‘story’ about her 9 years as CEO of SMRT with Singaporeans on her personal blog. She also admitted that she knew little about SMRT before she was ‘headhunted’ to become its CEO. Ms Saw was widely blamed for the spate of train disruptions which took place in December last year triggering a massive public furore which eventually culminated in her ‘resignation’ from SMRT. Despite her departures, the train delays and disruptions have become a common occurrence with ‘signaling faults’ commonly quoted as a reason.